Here at Jetpets, we are lucky to be able to transport all creatures great and small, both around Australia and across the globe! 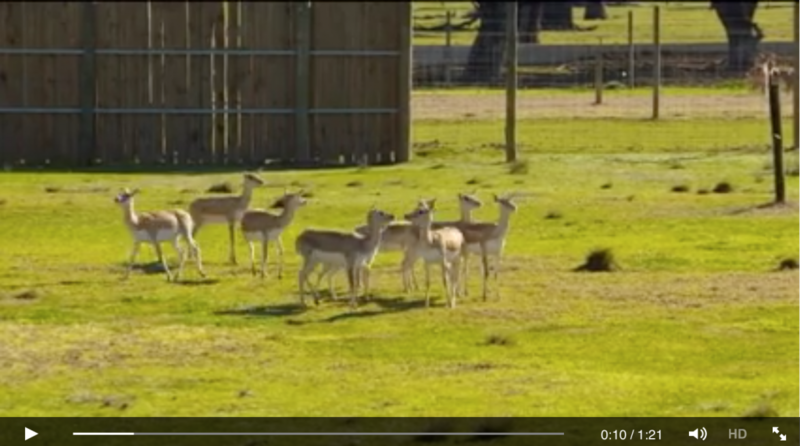 Recently, we had the chance to move a group of Blackbuck antelopes, from Altina Wildlife Park to their new home in New Zealand, where they will be paired up with a mate for the next breeding season. Watch the story that appeared on WIN News below.